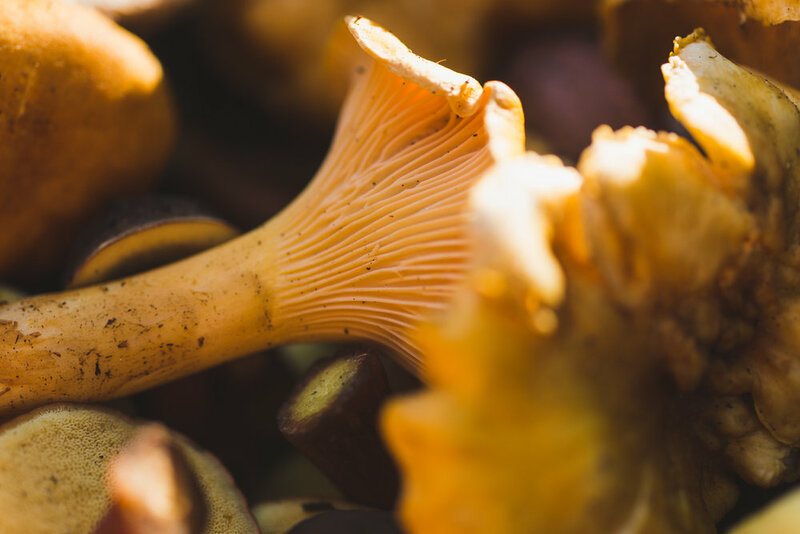 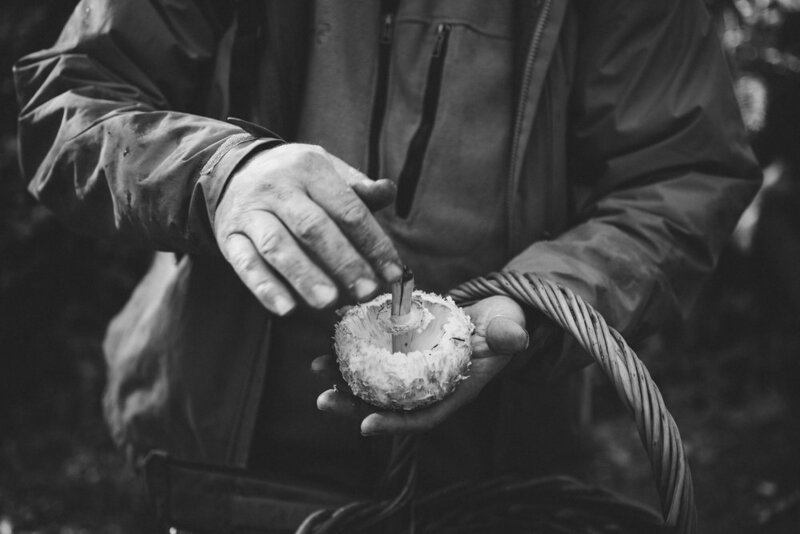 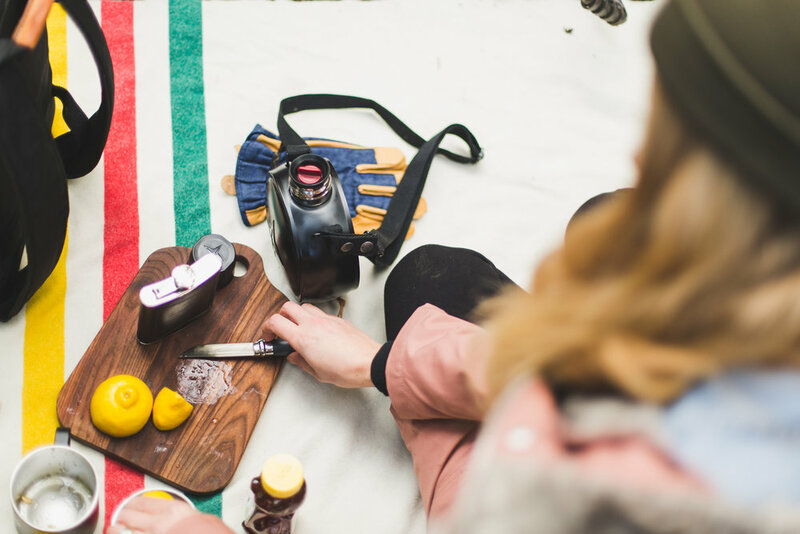 In this episode Ashley meets up with author, local and international wild food legend, and the VP of the Puget Sound Mycological Society, Daniel Winkler. 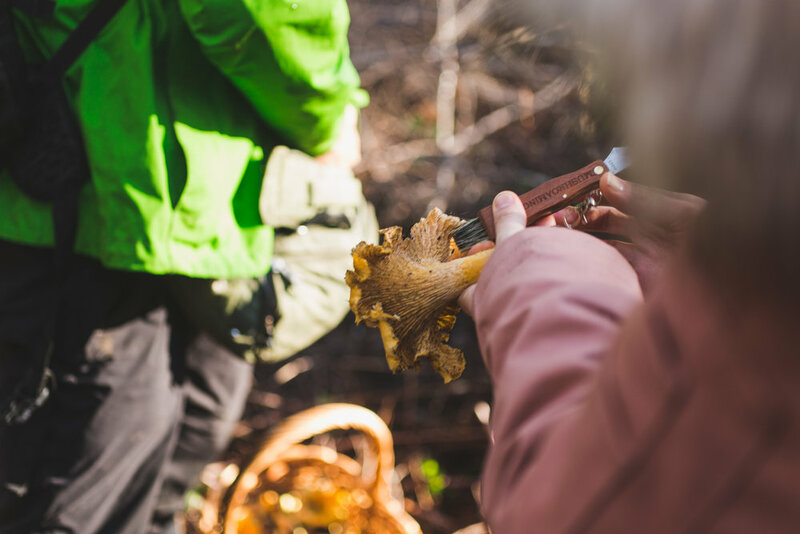 Together in a rain soaked forest they search for mushroom gold; the chanterelle. 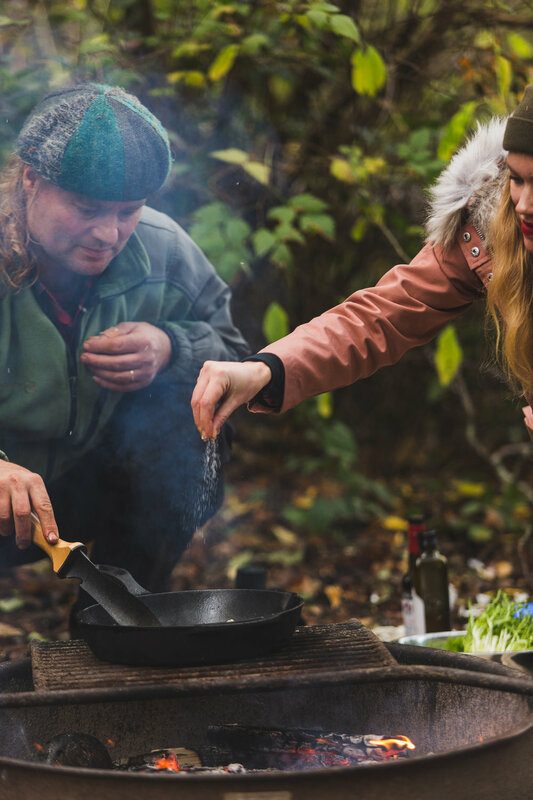 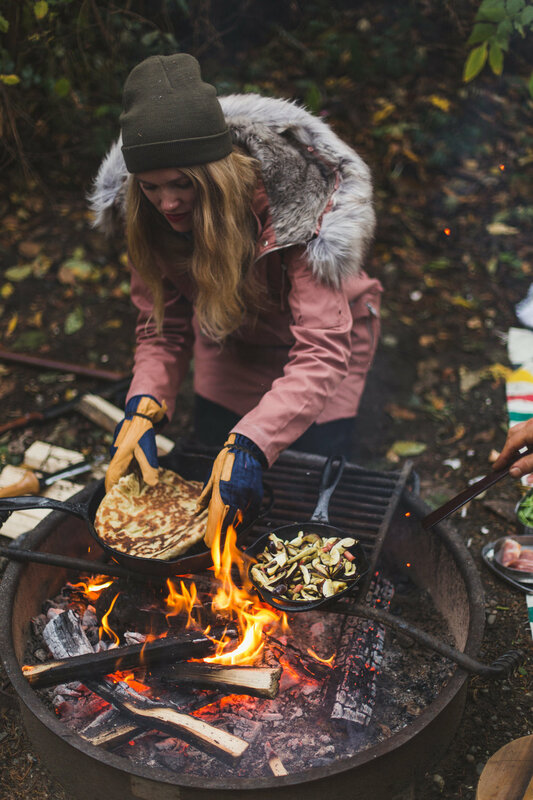 They set up a small campfire in the woods and cook together a meal that features all the flavorful fungi they found in the woods. 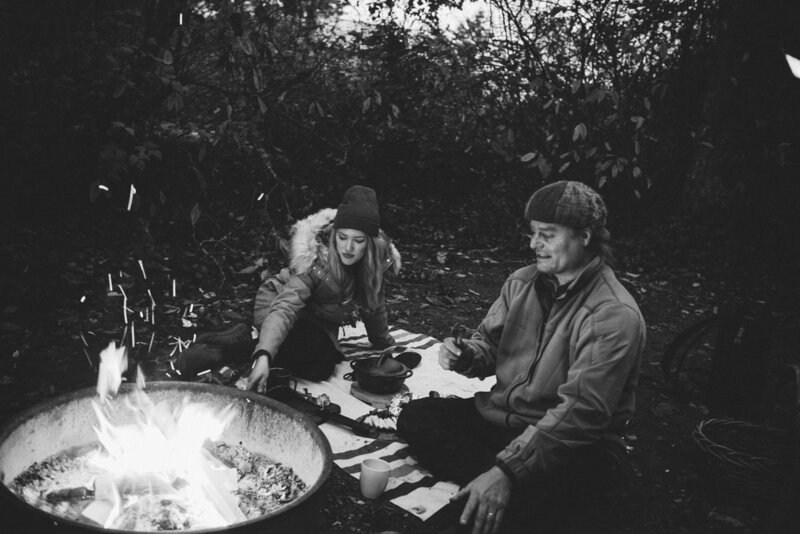 In this episode we learn how to make a simple, warm cocktail in the woods as well as a warm mushroom salad, pizza in a cast iron pan and we make Fondue in a pumpkin topped with our elusive chanterelles.